UK Banks lending rules eased but will they lend more? Whilst the news from the Bank of England is welcome, the issue is not really the availability of funds but demand and lenders attitude to risk. The loan to value requirements of lenders is under pressure with the value of property in the UK being uncertain and I fear that lenders in the immediate future will actually be tightening credit standards rather than making more funds available. 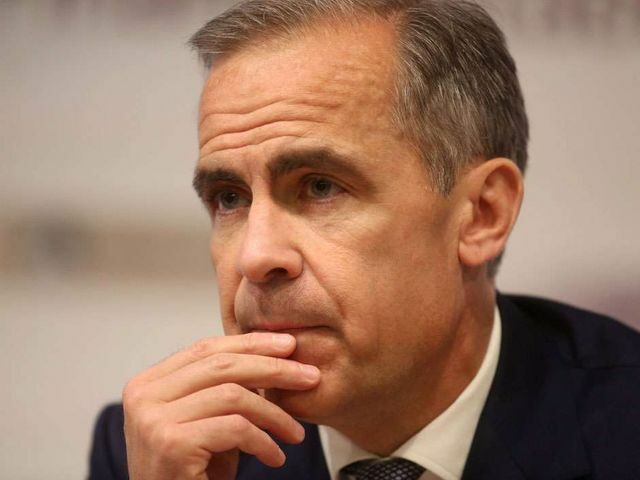 http://business.financialpost.com/news/economy/mark-carney-warns-financial-shock-from-brexit- crystallizing-as-bank-of-england-eases-bank-rules-in-major-change Under his (...Mark Carney's..) leadership, the Financial Policy Committee lowered the so-called countercyclical buffer for U.K. banks to zero from 0.5 per cent of risk-weighted assets, a move it said would raise the capacity for lending to companies and households by as much as 150 billion pounds (US$197 billion). The higher rate had been due to come into effect in March. Officials now see it staying at zero until at least June 2017.